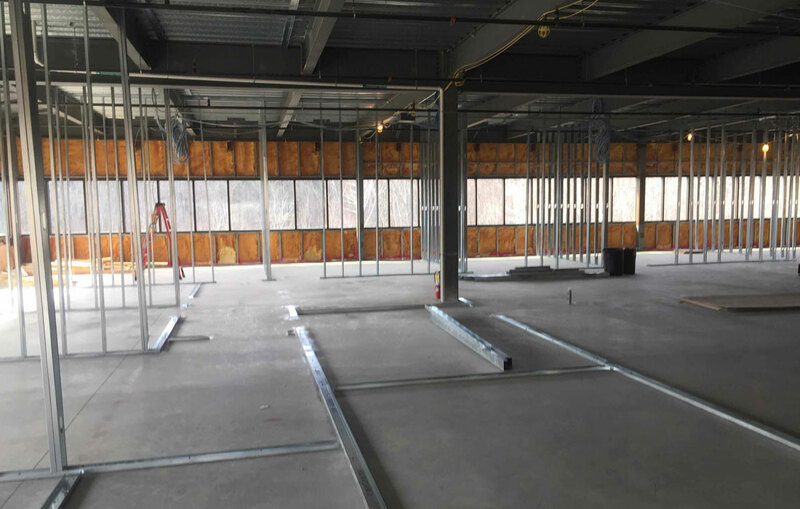 Eckman Construction of Bedford, NH has started renovations on the new central offices for the Londonderry, NH School District. 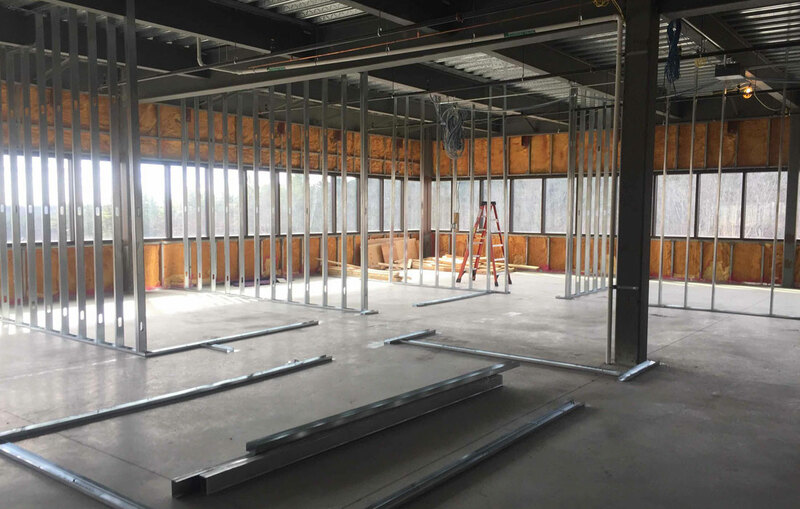 The approximately 10,000-square foot space – at an existing building on Kitty Hawk Landing – is being fit-up to provide offices and meeting spaces for School District personnel. Eckman is working with the owner to fast track the project to allow school officials to relocate their offices this summer before the next school year begins. 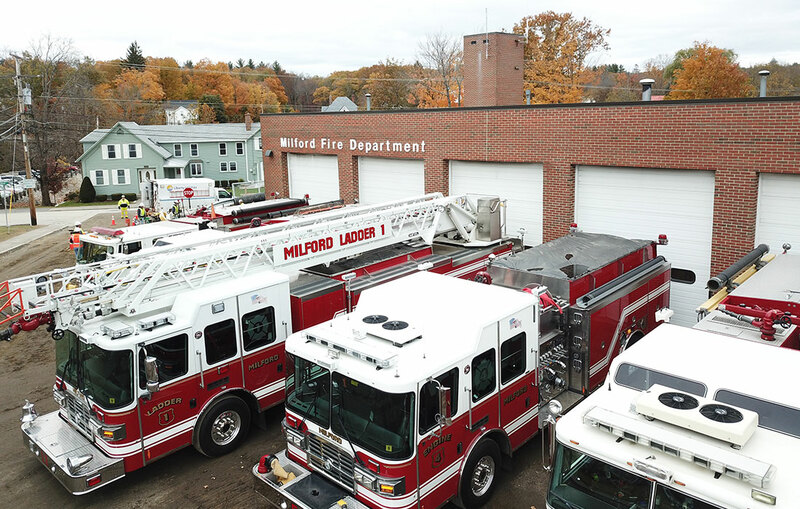 The School District will lease the property from the building owner, Falling Water, LLC. 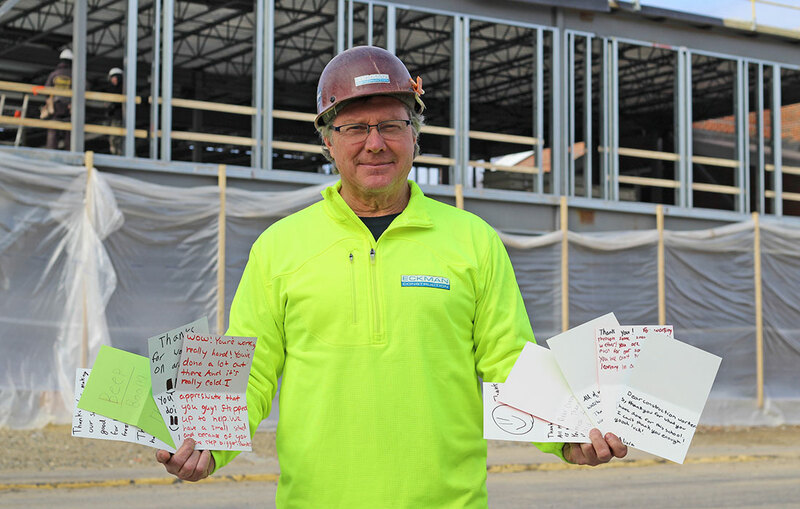 The renovation project will result in new working offices, restrooms and a shared lobby that will fit the staffing requirements of the Londonderry School District. Administrators hope to begin the moving process into the renovated space in July once the current school year ends. 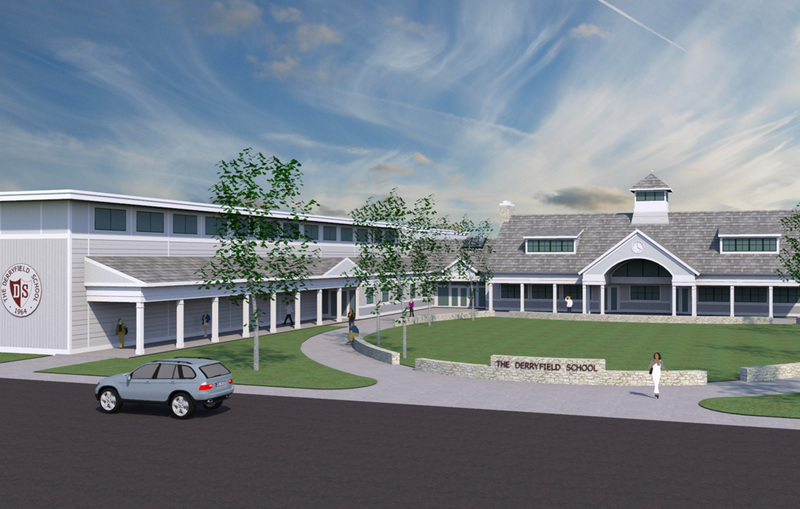 Marinace Architects of New Hampton, NH are providing design services on the project. 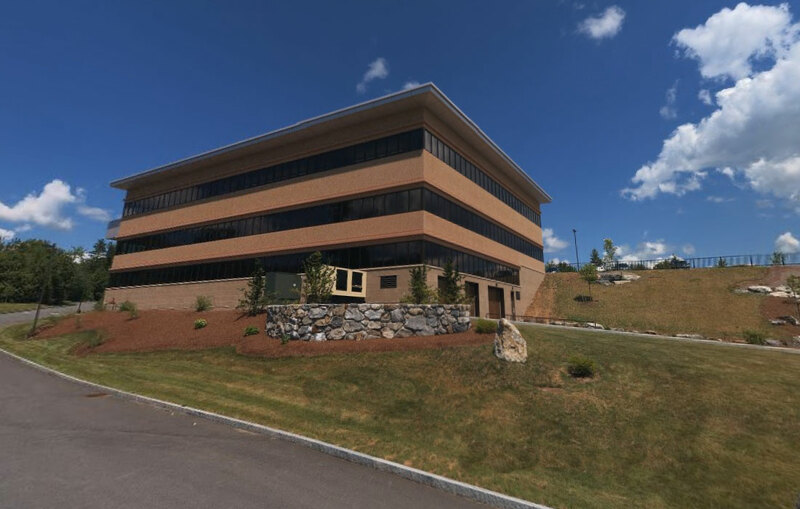 Dan Scanlon of Colliers International represented the building owner in this lease transaction.